On Thursday, Us Weekly reported that pop singer Rihanna had turned down the NFL’s offer to perform during the Super Bowl halftime show in order to show solidarity with unemployed anthem protester Colin Kaepernick. The magazine also reported that Maroon 5 agreed to perform at he Super Bowl soon after Rihanna turned it down. Schumer thought it would be a good idea for Maroon 5 to follow Rihanna’s lead, and turn the NFL down, telling her Instagram followers it “would be cool,” if Maroon 5 told the NFL no. 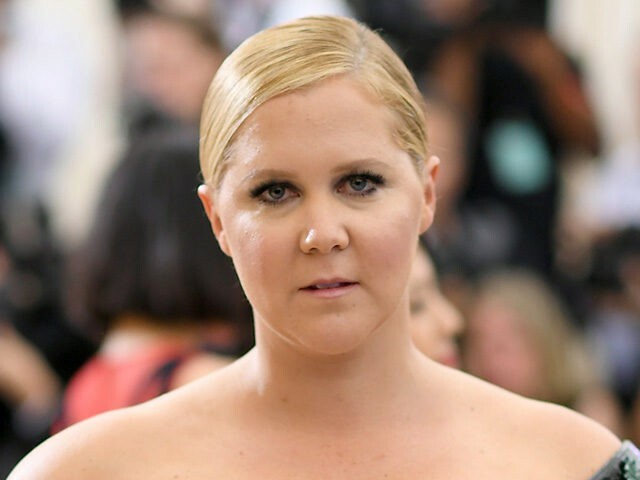 Amy Schumer appeared in a Super Bowl ad with actor Seth Rogen in February of 2016. Kaepernick began his anthem protest in the preseason of 2016. However, after that season, the former 49er walked away from his contract with San Francisco. Kaepernick was not re-signed by another club and remains unemployed by the league. In October of 2017, Kaepernick filed a collusion grievance against the NFL. Alleging that the league’s owners conspired to keep him off a roster due to his anthem protests.